Please refer to the date requested. 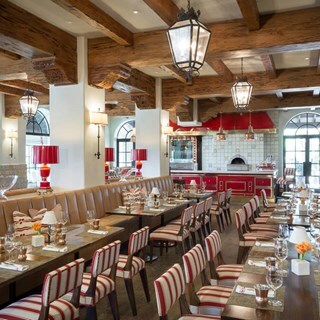 At Tavola, our authentically rustic Italian eatery, enjoy homemade pasta, wood-fired pizza, and hand-pulled mozzarella. 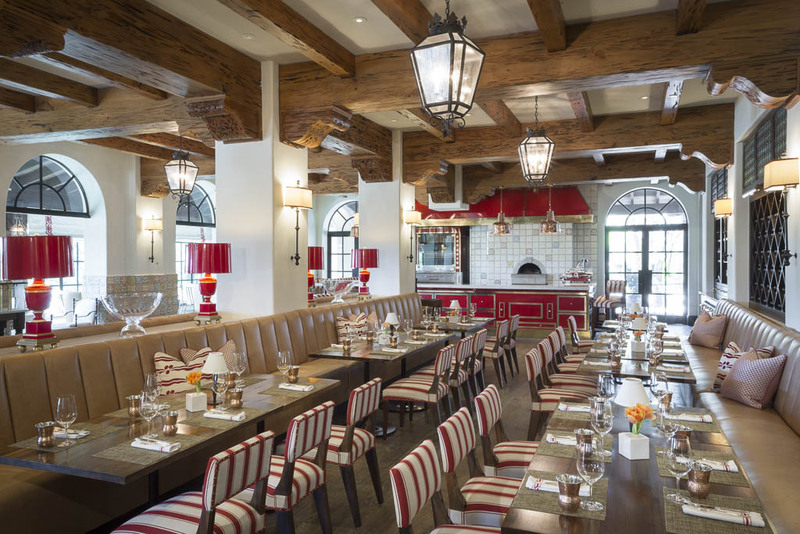 Beautiful hand-painted tile wainscoting, eye-catching pops of vibrant red, and cozy caramel leather banquettes are the setting for delicious Italian fare and warm, old-world ambiance. Experience al fresco dining, year-round, thanks to our enclosed porch and garden courtyard. And the bar is stocked with Italian spirits that pair exceptionally well with the restaurant’s fare, with classic cocktails reinvented to reflect the region.